EXPERIENCE THE HEALING MEDICINE OF MUSIC. 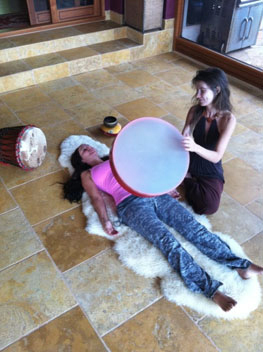 Marla uses a unique process where she works with you to set goals, intentions, and then uses a variety of trance –inducing drumming rhythms, melodies and ambient sounds, combined with massage, and shamanic techniques to help you over come your obstacles and create what you desire. 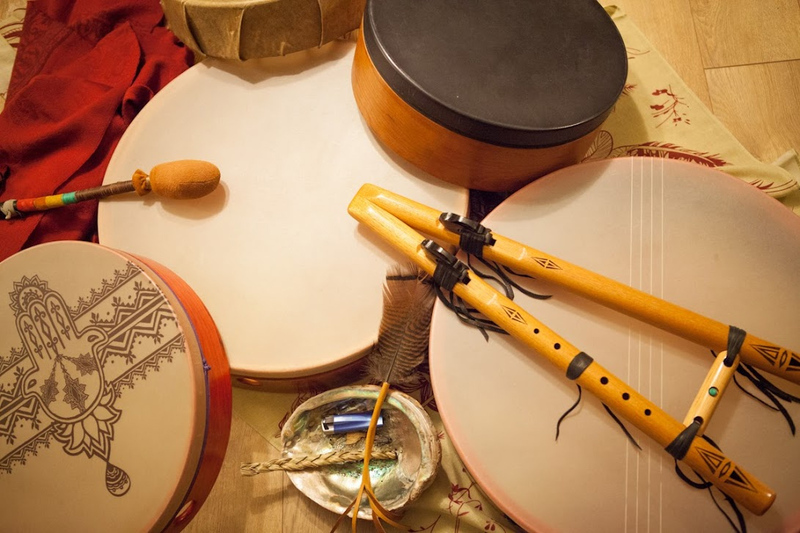 Session can be offered in combination with a Drum Therapy Session.